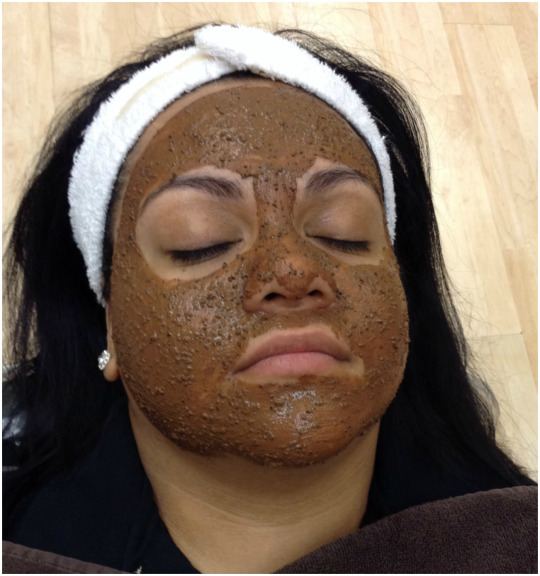 Today’s Coffee Facial Tues-Torial comes from La’ James International College – Cedar Falls!! Coffee and coca are rich in antioxidants which are good for anti aging and detoxifying. Coffee will help remove puffiness and swelling of the face. 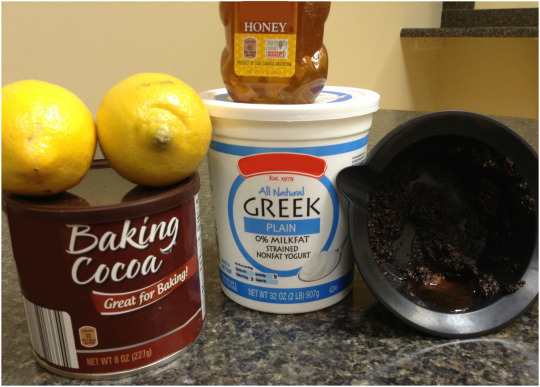 Adding honey to the mask will help keep the skin moisturized. Adding lemon juice will help brighten and tone your skin. Step 1: Mix equal parts of the coffee and cocoa with hot water until the paste thickens. Mix in yogurt to make the paste spreadable. Apply to the face and let it sit for 15-20 minutes. Wipe off with a warm cloth. Thank you LJIC – Cedar Falls for the great tips & fun TuesTorial! !